I’m Fiona Murie and I’ve lived in Edinburgh since I moved here from the north to go to university 28 years ago. I started running 10 years ago, joining Portobello Running Club in 2012, and haven’t really stopped since. 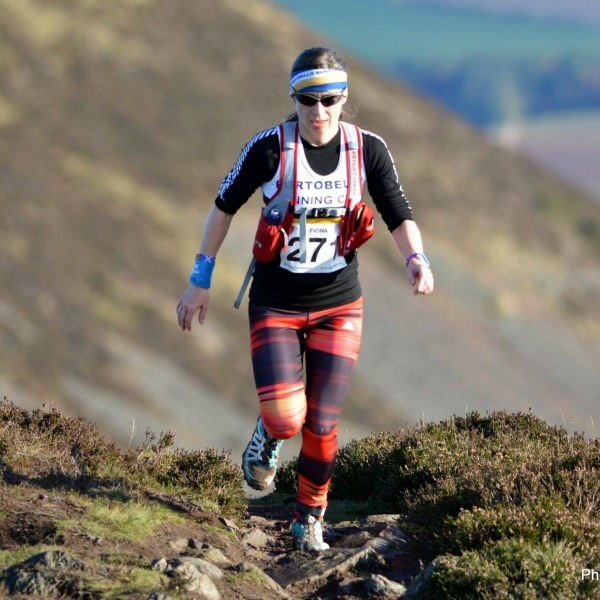 Having done countless 10ks, half and full marathons on the road, I started running ultras in 2014 with the Glen Ogle 33 and really enjoyed the experience. 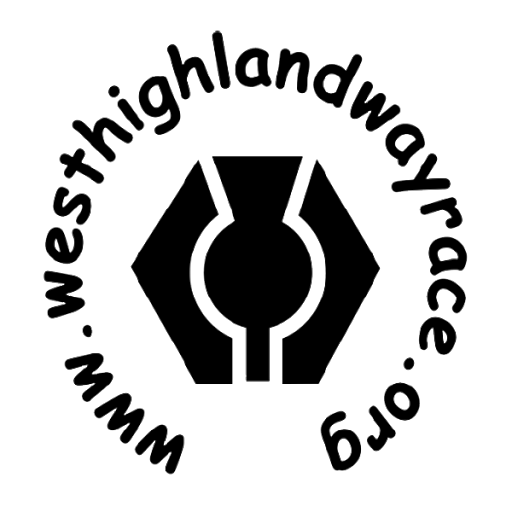 Since then I’ve run the Jedburgh 3 Peaks, Glenmore 24 hr Relay (and won), Glenmore 12 hr individual (and nearly won), Devil ‘O the Highlands twice, (requiring a visit to the medical tent at the finish the first time to have my hand stitched back on) and the Highland Fling last year. A couple of years ago I decided that I wanted to have a crack at the WHW in 2019. Firstly, because PBs at 10ks and half marathons are probably behind me now, so my only challenge can be going longer, and secondly, because it is probably the biggest and most iconic challenge in Scotland. 1 – I’ve a little target in my mind, but I’m not going to hold myself to it. I’ll just be delighted to finish in one piece. 2 – To raise a wad of cash for Scotland’s Charity Air Ambulance – target £2.5k – see www.scaa.org.uk and https://www.justgiving.com/fundraising/fiona-murie. I will be doing this in memory of my younger brother Martin Murie, who was killed in a road accident while on his motorcycle just outside Lossiemouth in Moray on 21 July 2009. My running of the race will be a few short weeks ahead of the 10th anniversary of his accident.